I just discovered Finnebassen. This guy is just awesome. Perfect soundtrack for the discerning beachbar-phile. 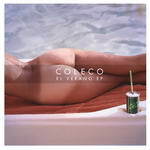 Also an excellent Nu-Disco outfit: ColeCo. It appears that these guys are from Canada and usually do pool parties. Go figure. But that doesn’t matter since I friggin’ love their music!! 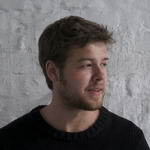 This entry was posted in Music and tagged ColeCo, Finnebassen, House, Nu-Disco by Dimdim. Bookmark the permalink.